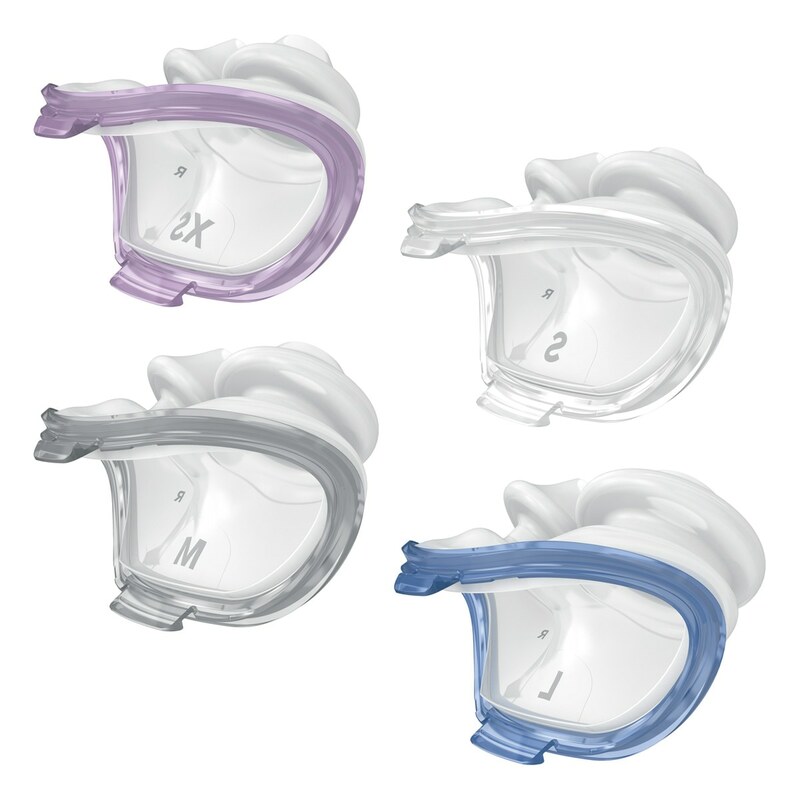 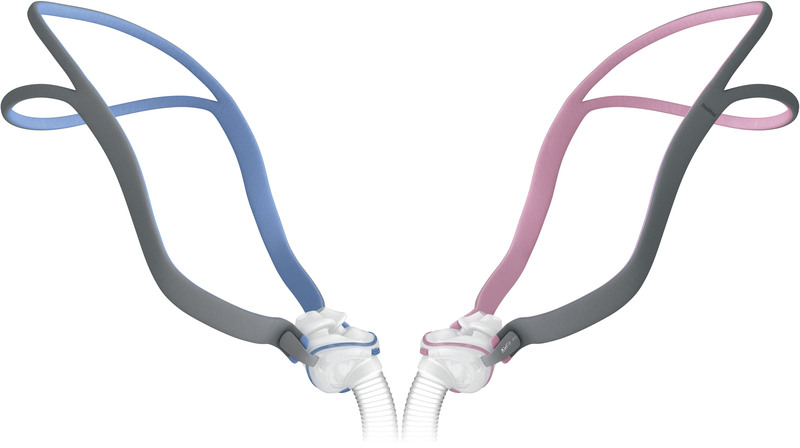 Each of the AirFit's pillow sizes features a different color ring for easy identification: ExtraSmall (pink), Small (clear), Medium (gray) and Large (blue). 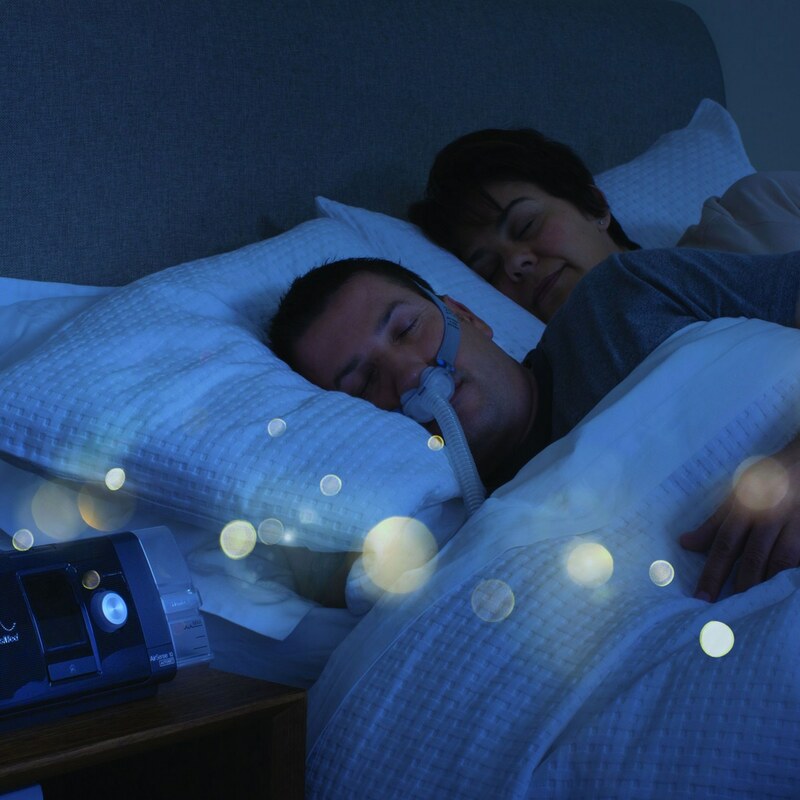 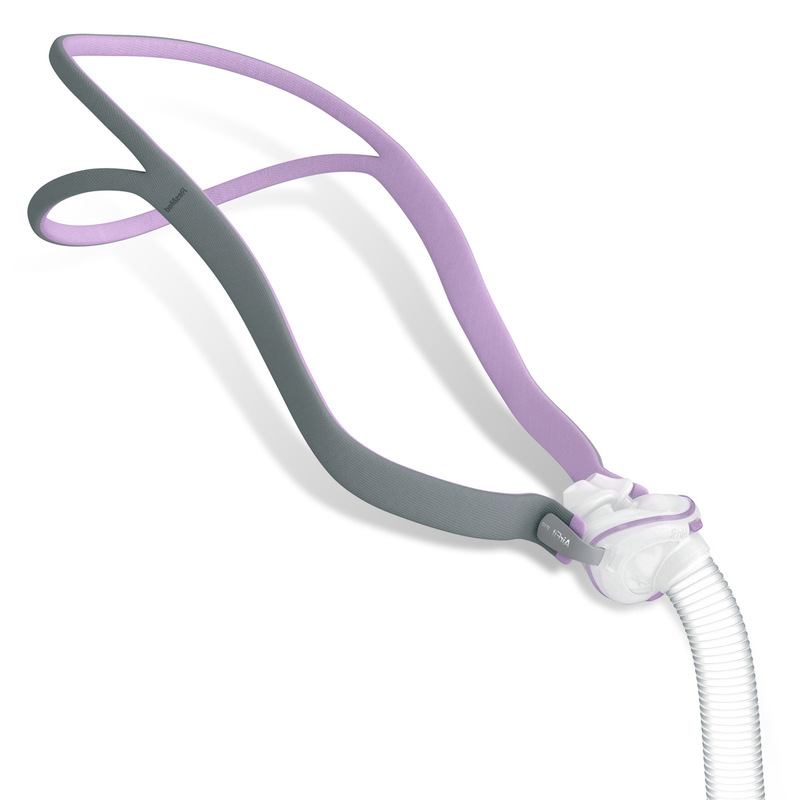 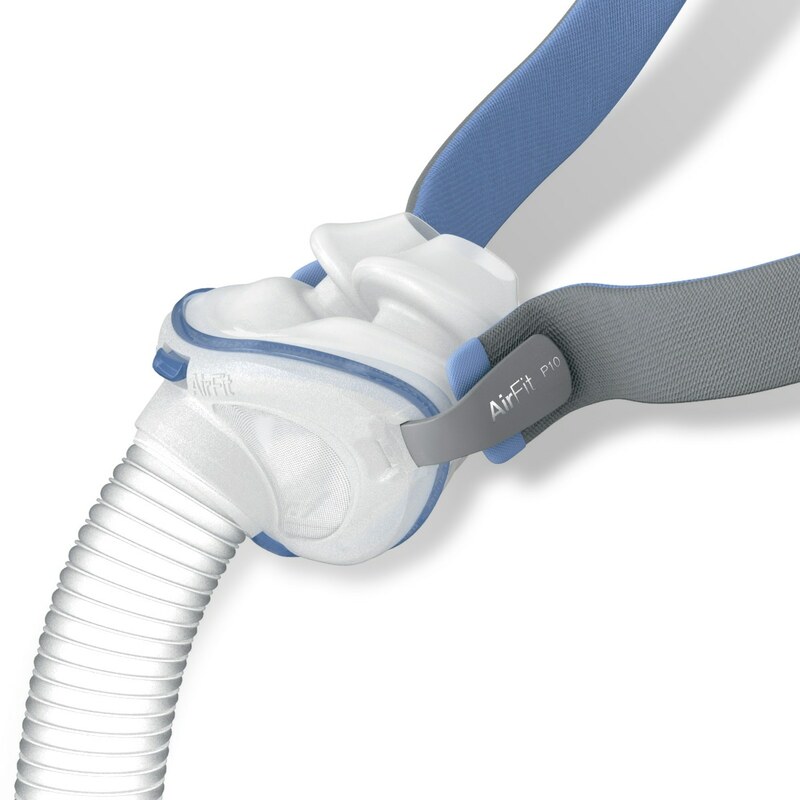 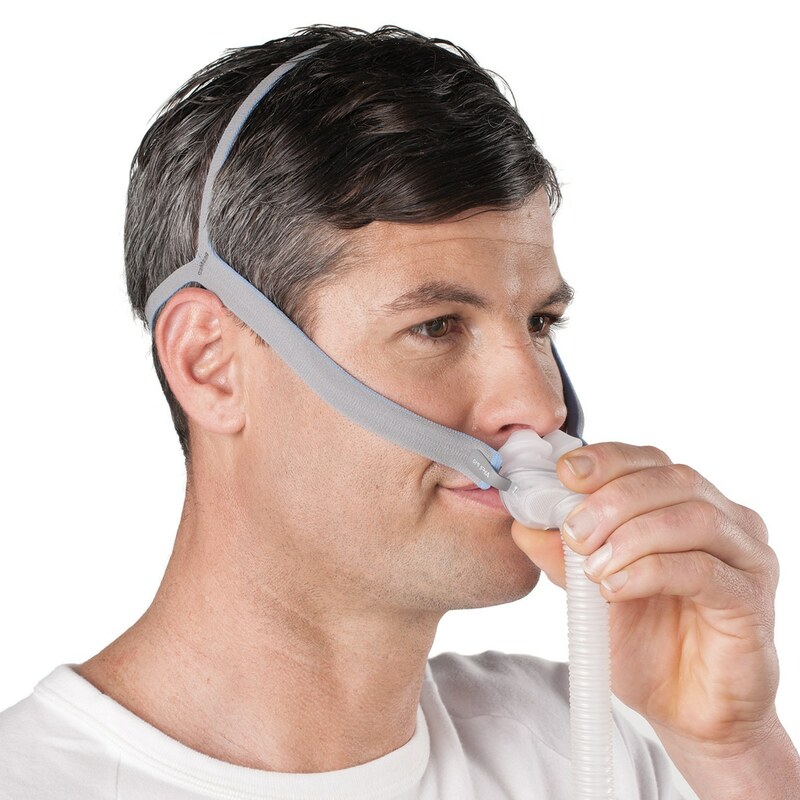 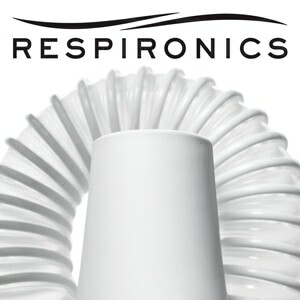 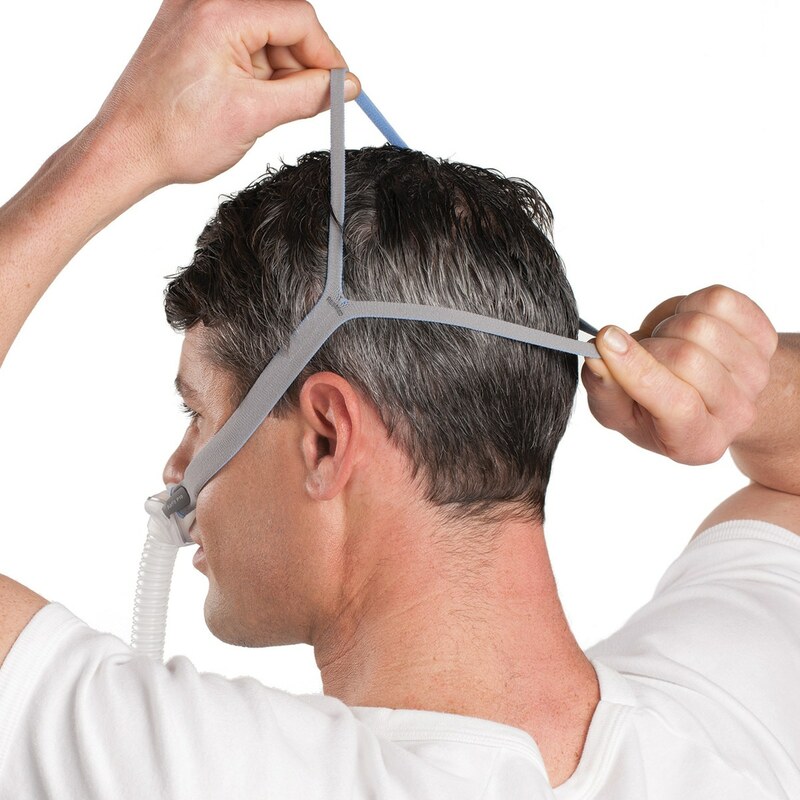 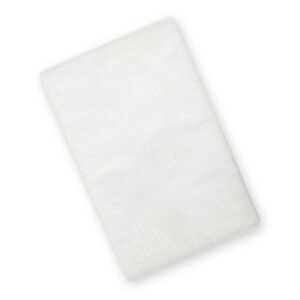 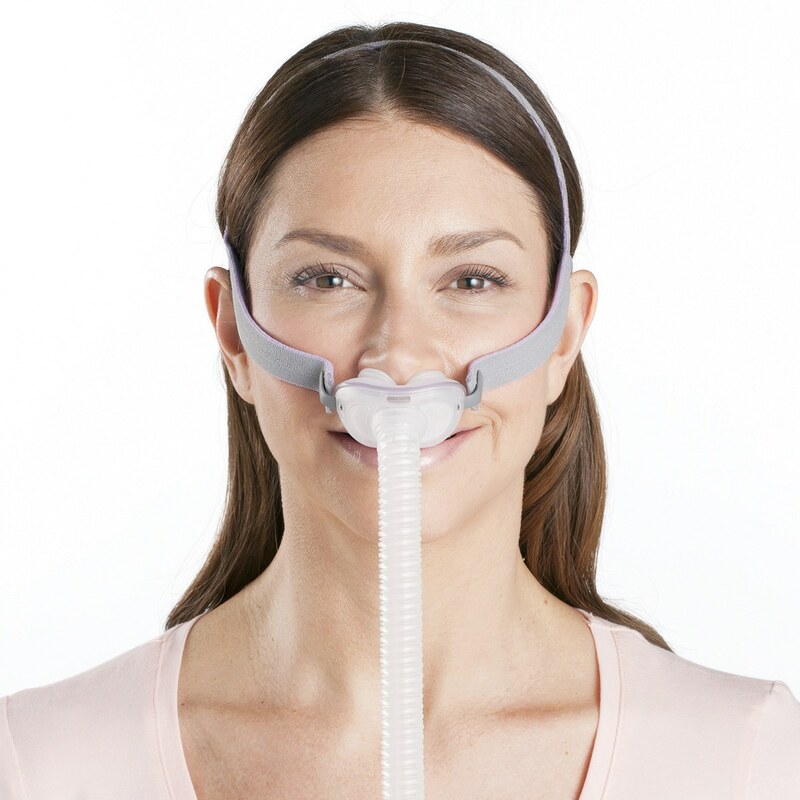 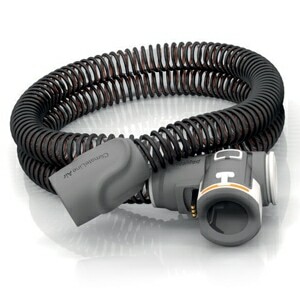 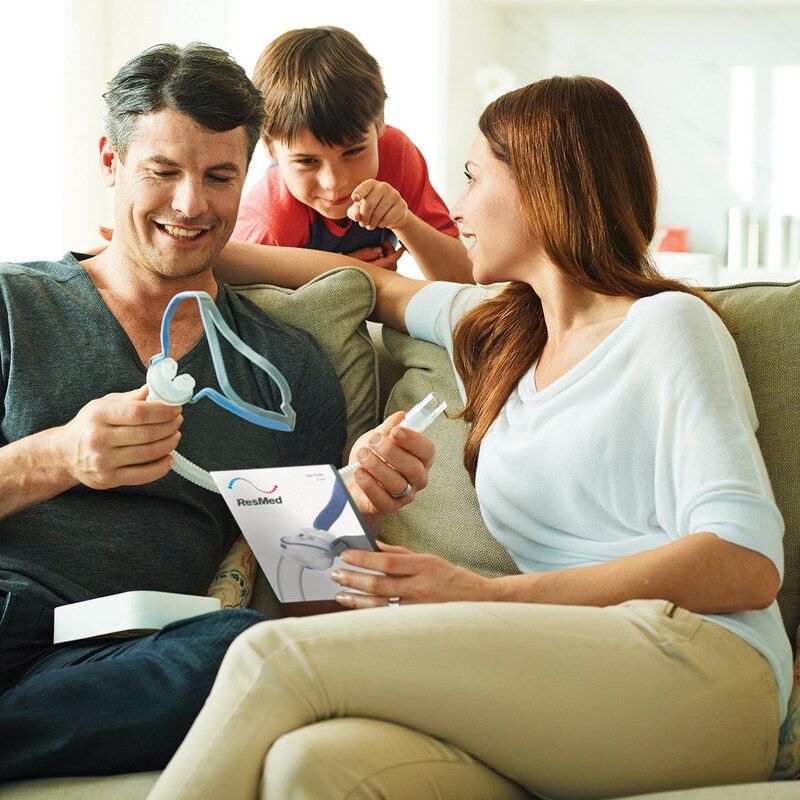 AirFit Nasal Pillows Masks come with three pillow sizes in each pack so you can try a variety to find your best fit. 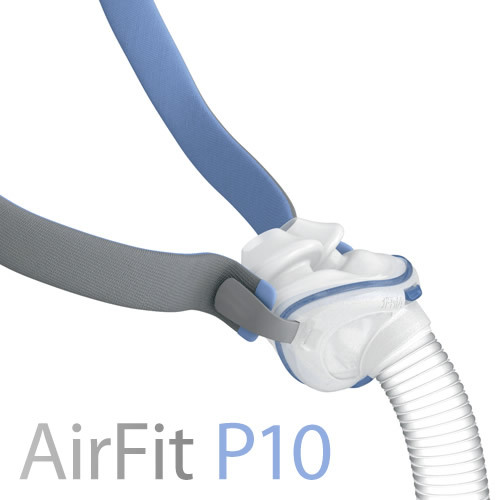 AirFit P10 Masks come with Small, Medium and Large pillows; while AirFit P10 For Her Masks come with ExtraSmall, Small and Medium pillows. 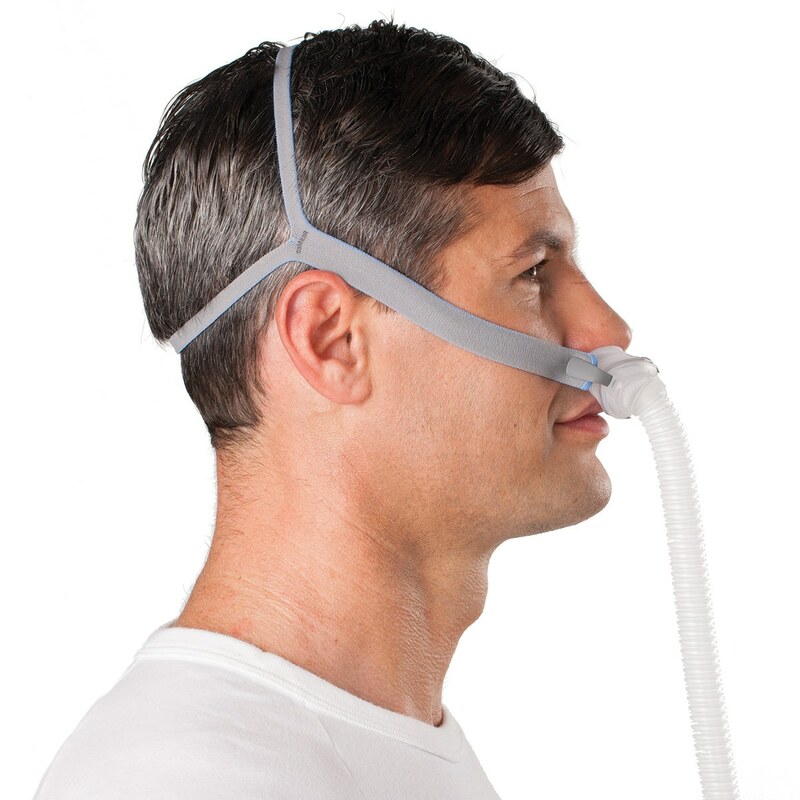 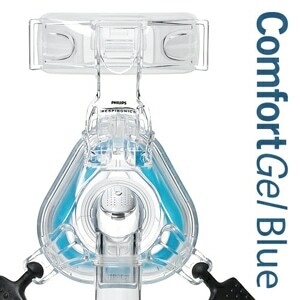 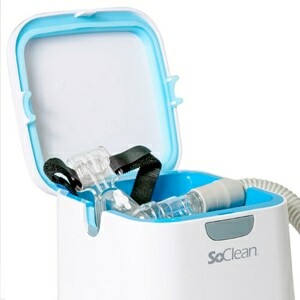 In The Package:Complete Nasal Pillows Mask with 3 Pillows, Integrated Short Tube, and Headgear.